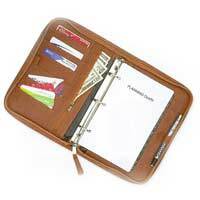 Plan in style; with our exclusive range of Leather Planners. 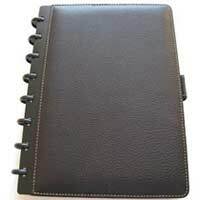 Specially designed with the help of the best grade leather, the variety of Leather Planners offered by us are better than any other Leather Planner available in the markets. 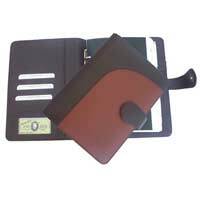 Available with separate pockets for keeping pens and other important things, our Leather Planners are high on demand among the clients. 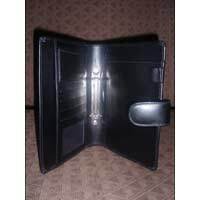 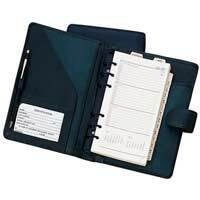 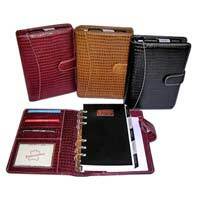 Additionally, the clients can avail these Leather Planners in diverse colors and finishes as per their choices.